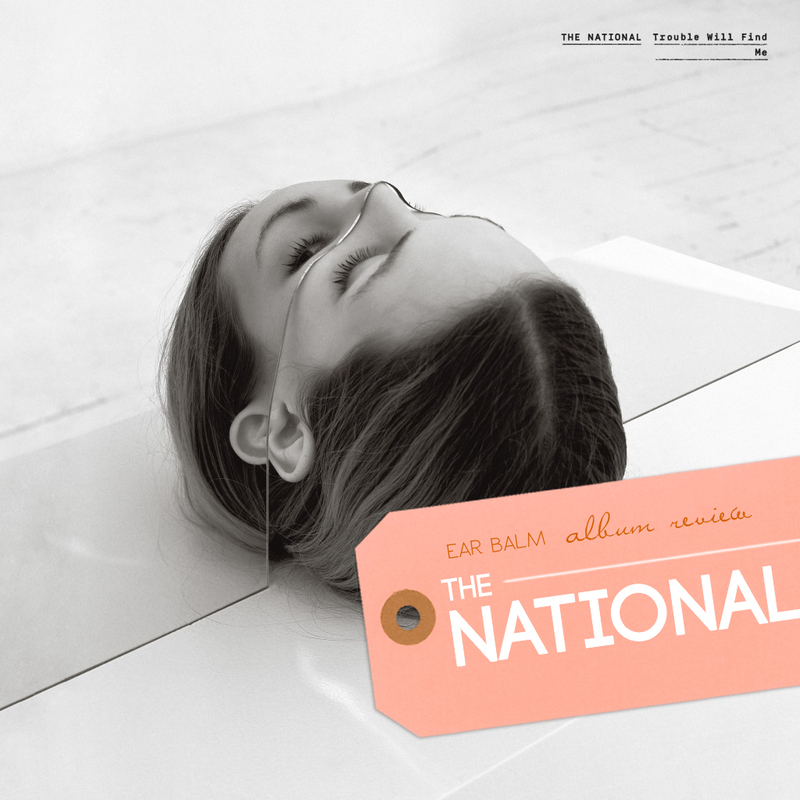 The National recently launched their new album, Trouble Will Find Me. I really like High Violet and I was afraid I’d be disappointed, but I can’t believe how good it is. Actually, I can because I love them and they’re great but it’s seriously awesome. I have to say that it’s not the best album to listen to when you miss someone but I can’t help but to listen to it. I Should Live in Salt starts the album like a boss and makes you want more and more. Matt Berninger’s voice simply takes you somewhere else. The fans will be pleased, haters gonna hate, you can judge for yourself. They’re in Montreal this Friday and I’m jealous of everyone who gets to see them live. And the show was yesterday night, my bad. Can’t wait to read some reviews! Notify me of followup comments via e-mail. You can also <a href='http://coloursandbeyond.com/comment-subscriptions?srp=3227&srk=&sra=s&srsrc=f'>subscribe</a> without commenting.